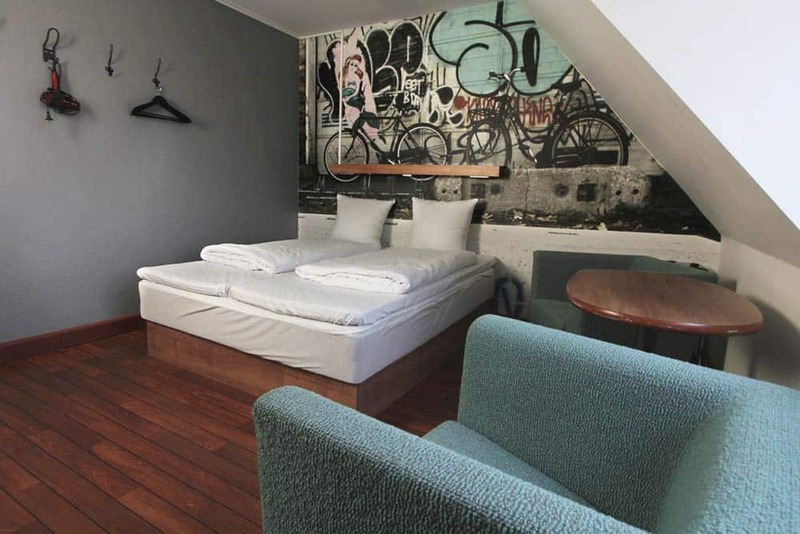 Time to divulge the best hostels in Copenhagen! Rated as one of the happiest countries on earth, Copenhagen is not only Denmark’s capital. It is a modern city with many architecture references, cute instagrammable streets and many design places – hostels included! 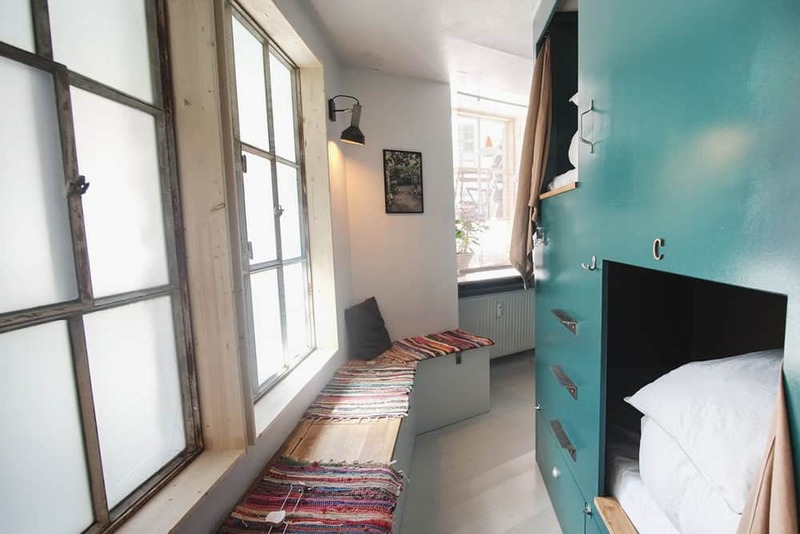 Therefore we decided to collect the coolest, hipster-ish, design hostels for you. Wanna stay at a cozy and social place with cool design? Then keep scrolling. We condensed it all to the 3 coolest hostels in Copenhagen. 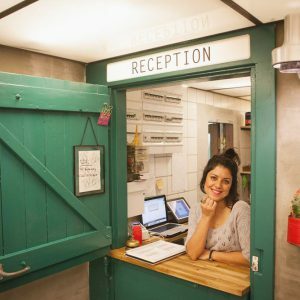 If you are traveling around Europe, you just hit the jackpot for finding the best hostels for your trip. We collect all the best hostels in Europe here. What to pack for staying at a hostel? If you are traveling around Europe and wanna stay in style, stay the best hostels, the 5 Star Hostels. You can check all 5 Star Hostels here. 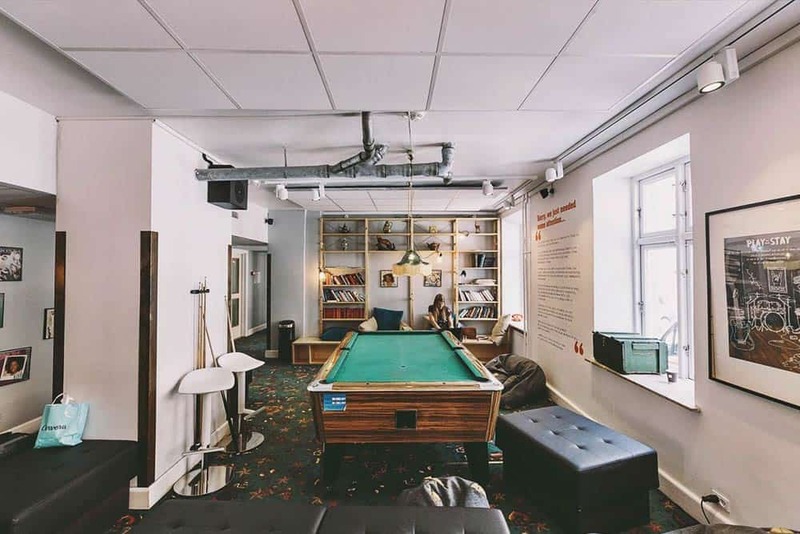 Let’s reveal the top hostels in Copenhagen for solo travelers, friends, and couples. 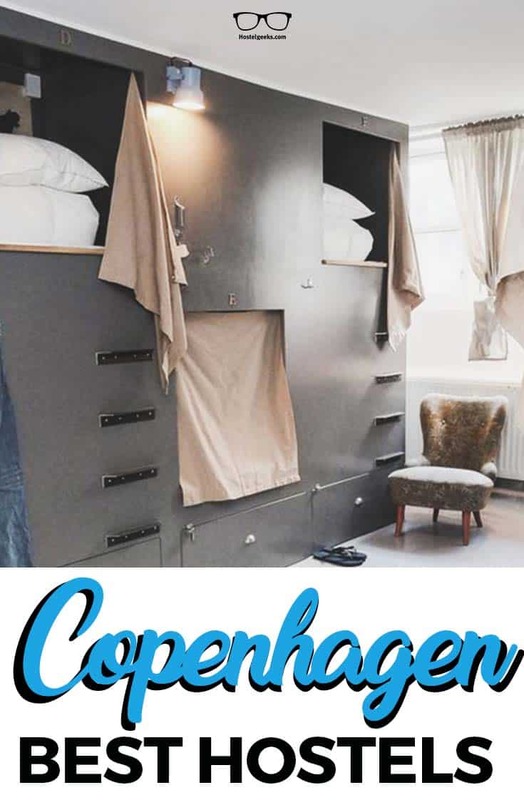 At the end of this extended article, where we will talk about the hostel details, the vibes, and the design, you will find all 3 best hostels put on a map, together with the must see places in Copenhagen. Although Copenhagen is a capital, it is a small city. That makes it very easy to move around. All the interesting points are in a walking distance. But if you wanna join the Danish community, we recommend you to move around as a local. Keep scrolling to discover how to move around. Steel House Copenhagen features a New York-inspired architecture. 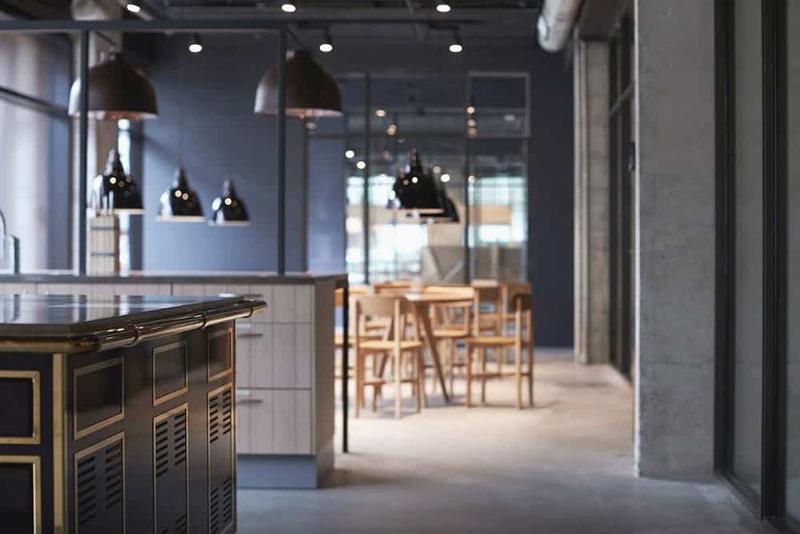 While the setting is industrial chic as can be seen in the rooms sporting raw elements, rustic interiors, and soft textures. 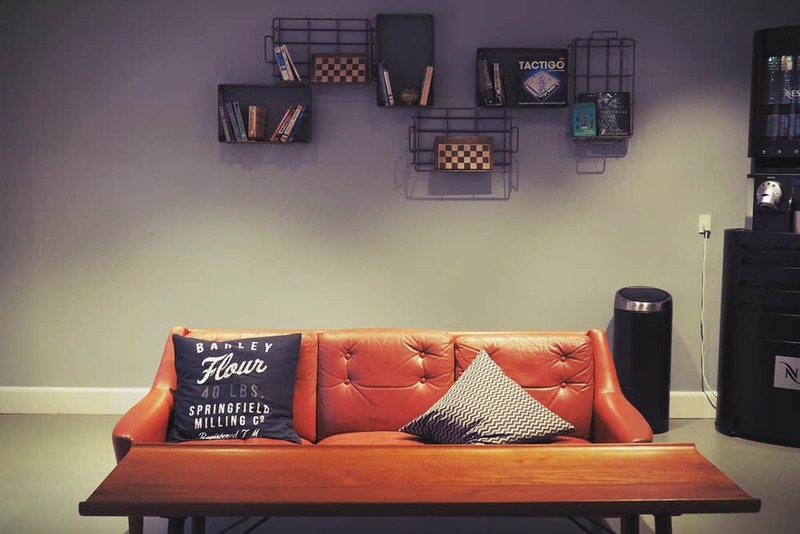 Sit back and relax in the incomparable, snug setting of the new luxury city hostel and feel the urban aura that binds it all together in a home away from home. Steel House offers both private and dorm rooms. 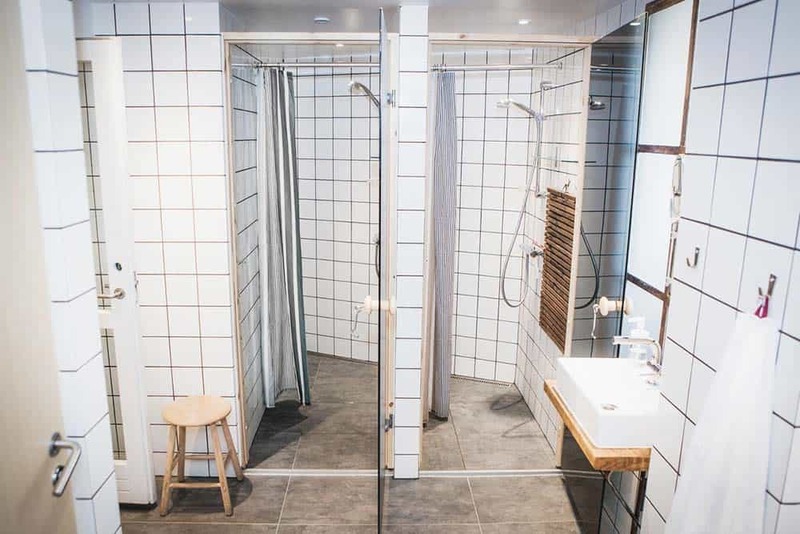 The private rooms comes with its own bathrooms and a shower, while the latter has lockers (padlocks can be purchased at the front desk), along with shared bathrooms. Common facilities include linen, towels and individual power sockets and reading lights. The dorms are divided into ‘For All’ and ‘For Women’, meaning, you can choose to sleep in an only female dorm (only if you are a female, of course). Dorms can be also be booked as a private room. A great idea when traveling in groups. If you are traveling with friends, consider booking a 4-bed dorm only for you. You can whip up a quick snack in the shared kitchen, watch a movie at the cinema, maintain fitness levels at the in-house gym, go for a refreshing swim in the indoor pool, or play with your new friends in the games room. 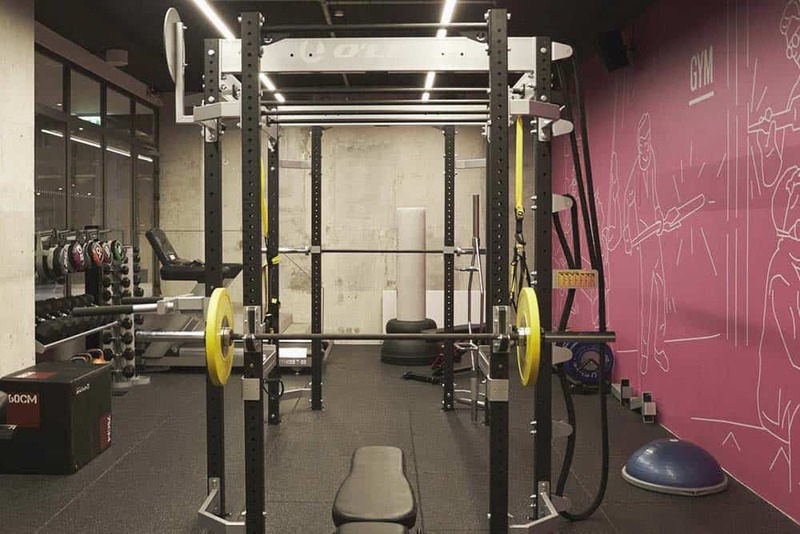 In order to be able to use the fitness facilities, you will have to pay an extra fee. Read all you must know beforehand below. Local beer and cold drinks can be enjoyed at the bar, while the free live Music or Karaoke events will for sure get you and your travel mates in the right mood. Other events they host are live music on weekends, art exhibitions and yoga classes. A hipster place to mingle! Steel House Copenhagen used to be the headquarters for the Metalworker’s Union. 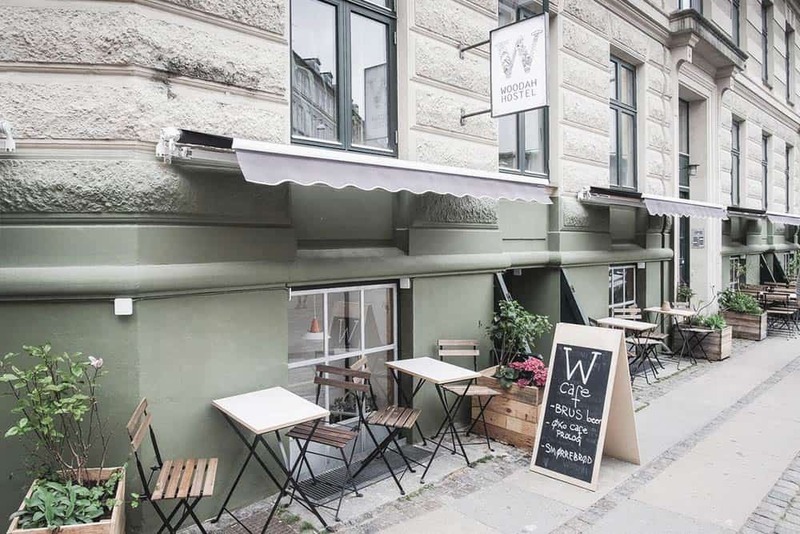 It is situated in the hippest neighborhood, Vesterbro. Vesterbro? 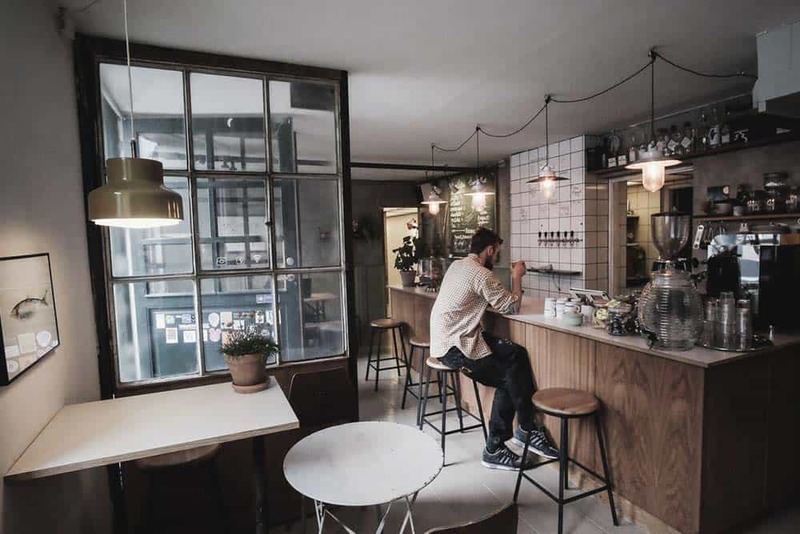 It is the hipster neighborhood in Copenhagen. It is also just 5 minutes walking distance form Tivoli Gardens and Copenhagen Central Station. Seriously, we think the location here is perfect! You can also visit the City Square Hall and the famous pedestrian shopping street, Strøget, by feet, as it just a short walk. 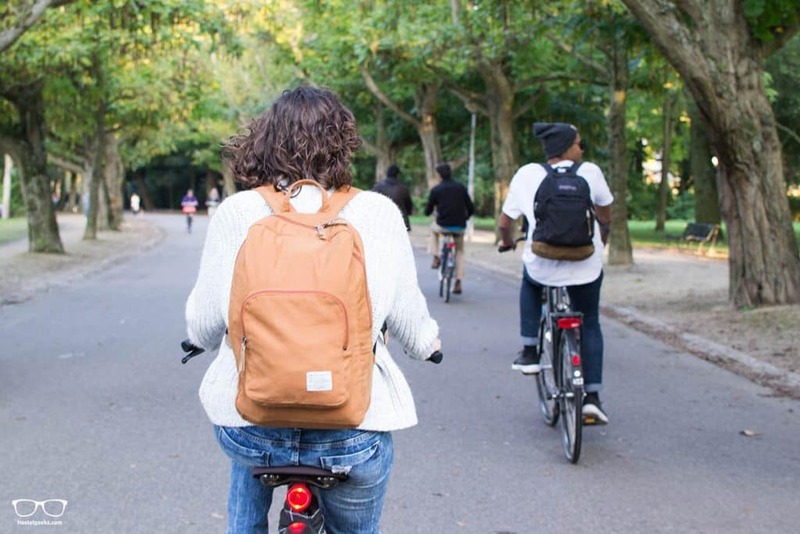 If you wish to explore the city at a leisurely pace, opt for bicycle rentals. The free walking tour starts just 5 minutes from the hostel. And the guys from the tour actually pick you up at the hostel. Super easy! Who stays at Steel House? Solo travelers and group of friends love to stay at Steel House. The bar and the common area are cozy and great to relax. A place where it is easy to meet other fellow-travelers. They do have only female dorms, which makes it very convenient for female solo travelers that wants to stay at only female dorms. 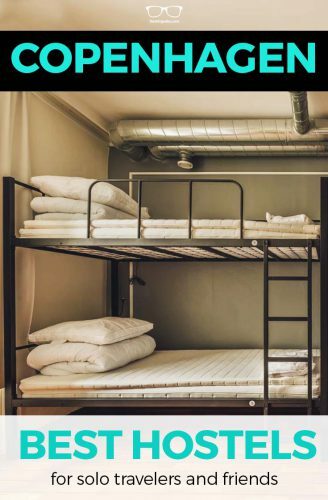 Steel house is the best hostel in Copenhagen for adults. Doubts about choosing a mixed or only-female dorm? Steel House has a family-friendly ambience too. What to know before staying here? 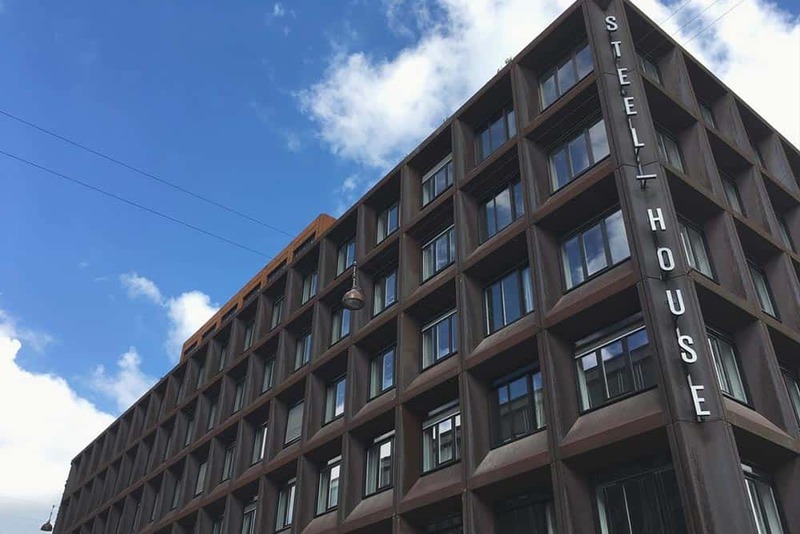 At Steel House Copenhagen you will have good, reliable and fast WiFi. It is free of charge, and available throughout the whole building; which is massive. After your booking, download the hostel app for online check in. The key will be directly sent to your mobile so you can go into your room directly upon arrival. If you don’t want to download the app, worry not. You can also do the check-in at the reception counter or at the self-service computers. Super easy and fast! Reserve your Grab’n’Go breakfast bag the day before to avoid not finding it during breakfast time (from 6:30 to 11). They do offer snacks, sandwiches, salads and wraps at the bar at all time. 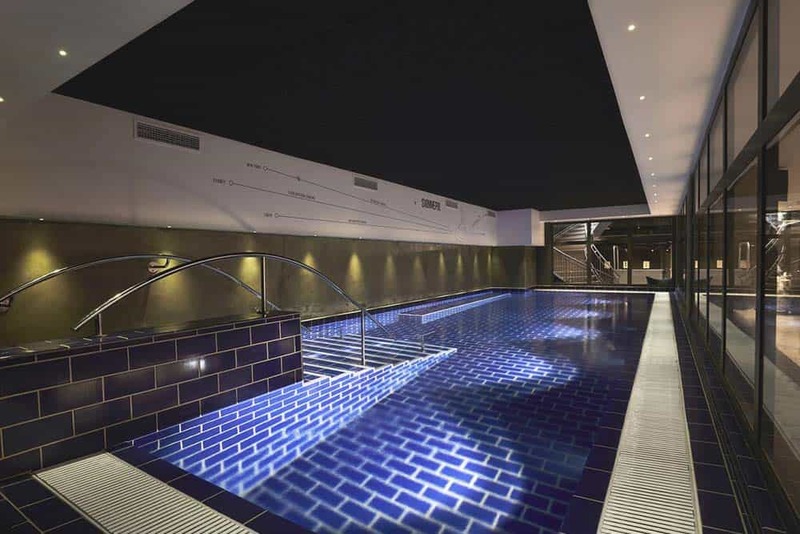 If you want to use the swimming pool, the kitchen, or gym, you will have to pay extra. There is also an extra cost to store your luggage on the main floor. Bear that in mind, as it could be an extra cost for the day of departure/ arrival. For the lockers located at your dorm (included on the price) you will need a padlock. 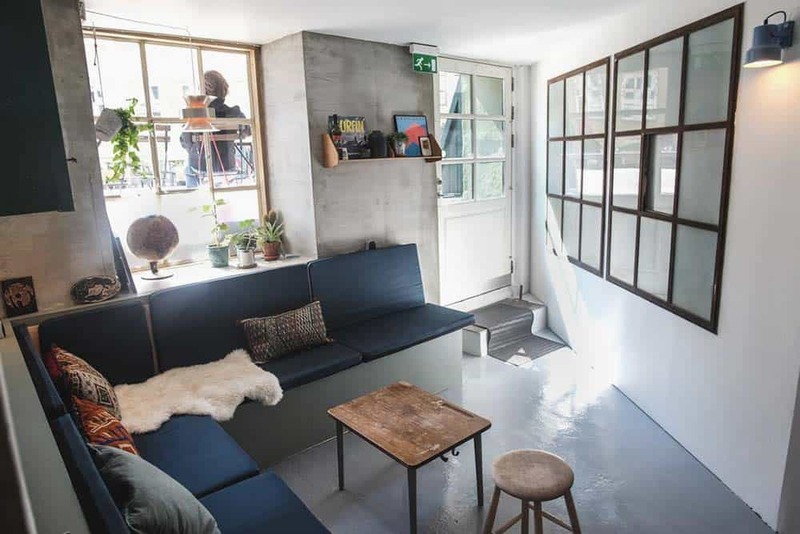 The owner essentially designed Woodah Hostel to promote sustainable, local and organic living, as is evident from the surroundings as well as the food served in the bar and the café. Breakfast is served to guests and locals, don’t miss out! 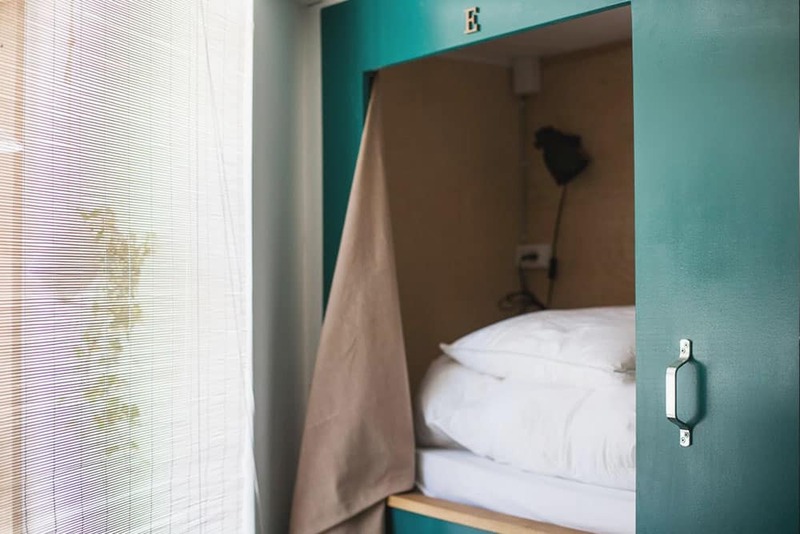 There are only 30 custom made wooden bunk cabins – each bed is craft-built and specifically designed for privacy, and to ensure you get fitful rest during the night. Clean linens are available in each room, while there are two shared bathrooms and four shared toilets, with mirrors and hairdryers, free to use. 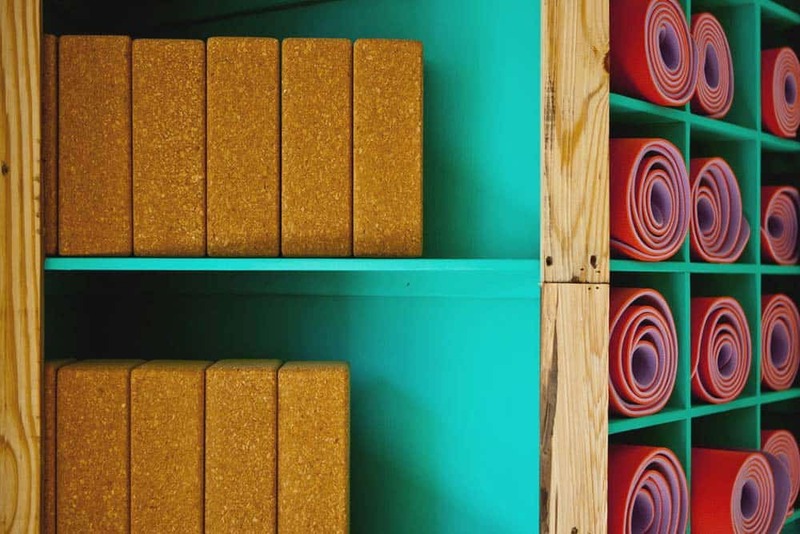 Woodah hostel offer mats and other equipment free of charge for yoga. If you stay here, you will get great discounts at local yoga schools in the area, just grab a mat and go stretch. An outdoor stretching area is available for relaxation. If the weather allows it, they do offer yoga classes on their grassy backyard. Free WiFi is accessible throughout the facility, so you can check your emails or look up information online. If you feel hungry or wish to have a drink, The Woodah cafe is your best bet. You will get 20% discount on all items for staying at Woodah Hostel. It is open everyday and serves mouth-watering danish style food and drinks that can be enjoyed in the cafe, hostel area or at the outside patio. Truth be told, the coffee here is not the best in Copenhagen, sorry. The rest rocks! If you are looking for a quaint, charming hostel, the Woodah is just what you need! Woodah Hostel is located on a small independent building in Vesterbro, same as Steel House Hostel. And actually just 5 minutes from Steel House Hostel. It is close to the Central Station, the city center, The Meatpacking District and much more. In this area, you will find many bars, cafés and design shops. Do try some Smørrebrød, the traditional open-faced sandwiches. 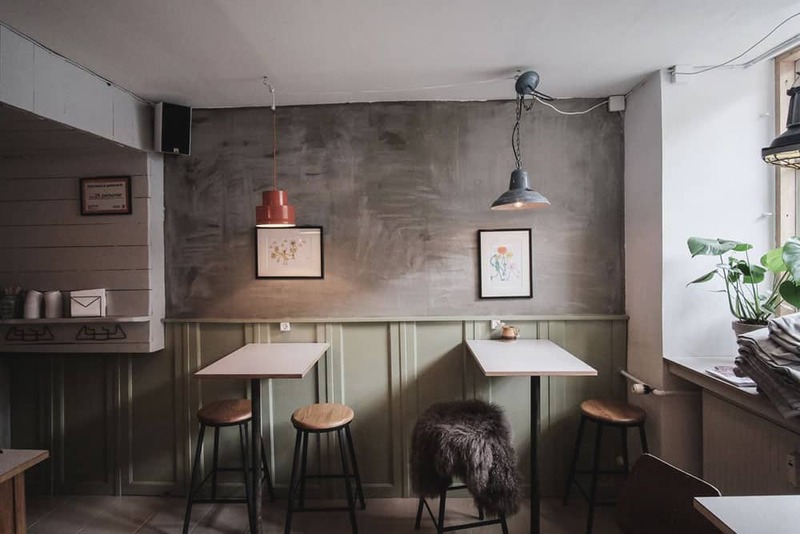 Øl & Brød, touted to be the best in town, is located just across the street. 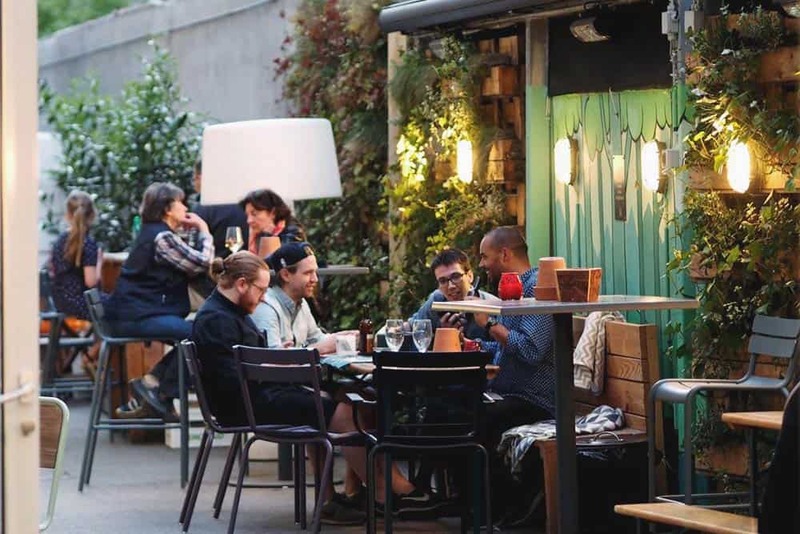 The neighboring Mikkeller Bar is the obvious place to take a shot at their acclaimed brews. If you wish to indulge in some shopping there are also several places in the surrounding areas. The Tivoli Amusement Park is a 7-minute walk from the hostel. This kind of traveler will have a blast here. Woodah will have special appeal to travelers who are open minded. If you are interested in the universe of yoga and general sustainable living, you will love Woodah Hostel. 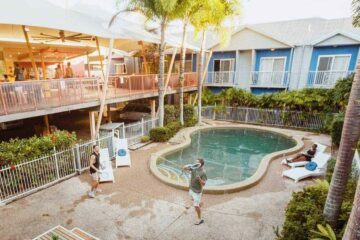 Woodah Hostel is also well located for those who would love to party. One of the most famous craft breweries around Europe, Mikkeller, is just in front of the hostel. 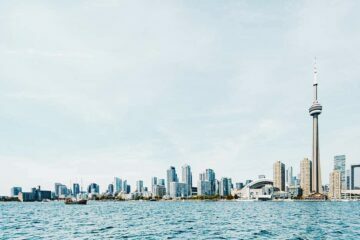 What to know before your stay? 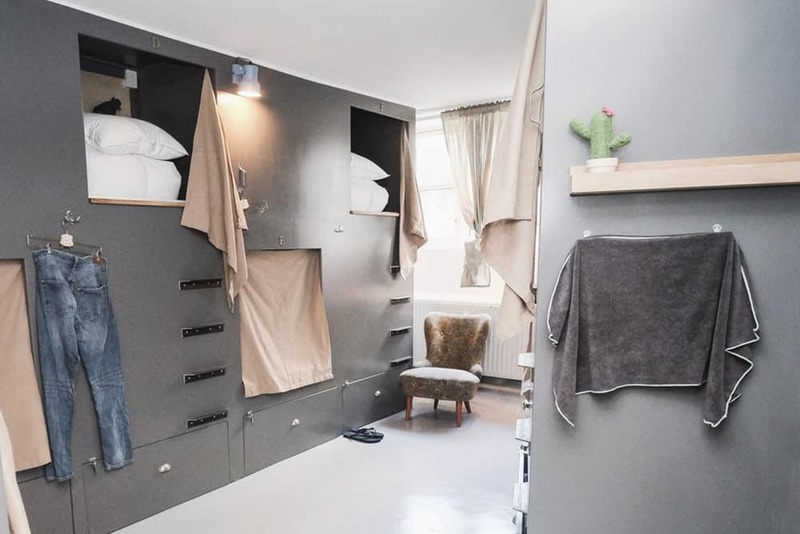 There are not private rooms at Woodah Hostel, only dorms with capsule beds. There is no kitchen facilities, but you will be able to buy tasty organic food at the Woodah Café. A delicious organic breakfast is served free of charge. It is a simple and homemade meal and the timings are 08.00 – 10.00. All the services reflect the fundamental message: they support local, organic, fair-trade and earth friendly products. No extra charges or hidden fees, such as lockers, memberships, bed linen, luggage storage, or breakfast. Remember to bring your own padlock for the locker! Towels are available at a rent, so we totally recommend to bring one towel with you. Read: our ultimate hostel packing list. It is a free, printable packing list for you to download as well. At Urban House, you can take your pick from private rooms with a bathroom or dormitories with shared facilities. All rooms are stocked with clean linens and towels, and have individual lights and power-sockets as well. Dorm rooms have personal lockers – Don’t forget your padlock! Otherwise, padlocks can be purchased at the front desk. Try the local craft beer, while enjoying live music at the bar. Or go ahead and meet fellow travelers at the billiards lounge and courtyard garden. 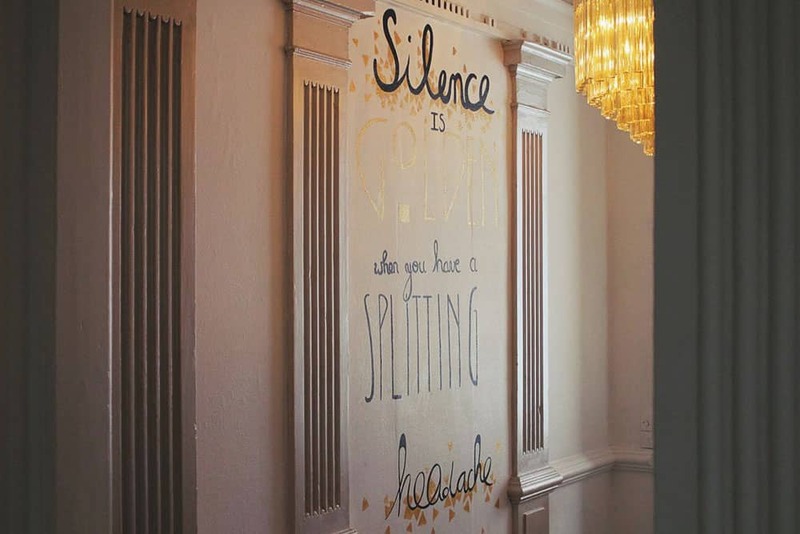 If you wish to relax, go to the quiet room instead. It is also known as the hangover Lounge, quietness is a must there. A movie room is also available in case you want to watch your favorite film. Daily events such as bike tours, morning runs or walking tours will keep you in shape during your stay. A grab-n-go breakfast bag with fruit, yogurt and a classic Danish smørrebrød sandwich is served each morning. This is not included on the price though. If a buffet breakfast is more your style, go for the spread of fresh fruit, yogurt, juice and the classic Danish bun, butter and cold cuts combo, along with some coffee. Featuring hamburgers, the restaurant and snack kiosk are open throughout the day. You see, this is quite a hipster place to stay. It is one of the cool places even for locals to hang out. A communal kitchen, 24-hour laundry room and luggage lockers are found on site. 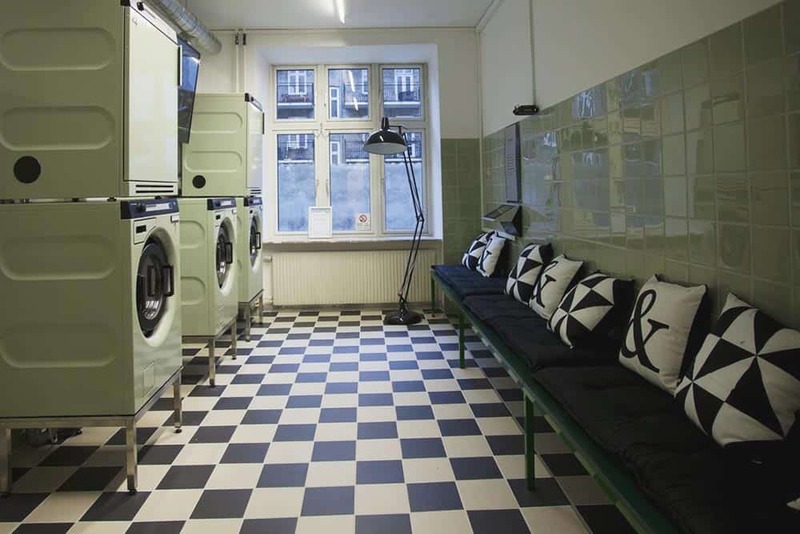 Urban House by Meininger Hostels is actually a combination of a self-service hotel and hostel. 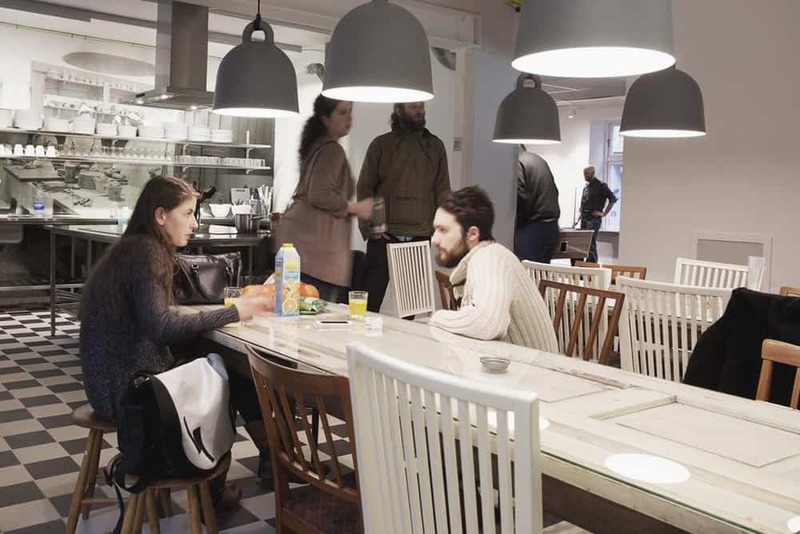 It is situated in Vesterbro, and a couple of minutes away from Copenhagen Central Station. Only a 5-minute walk from Tivoli Gardens. City Hall Square and the Strøget pedestrian shopping street are within 10 minutes walk. Who stays at Urban House? This place is perfect for those who love pop culture, street art & vibrant cafes and restaurants. Urban house has free WiFi in all areas. There is no reception – you will receive an email with your booking code. Please ensure you receive a confirmation mail after the booking is complete. All relevant details are emailed or messaged on the day or arrival, so guests don’t have to queue at the check in counters. Your card is per-authorized before arrival. Beds at dorms are simple, but you will find power sockets by all beds. 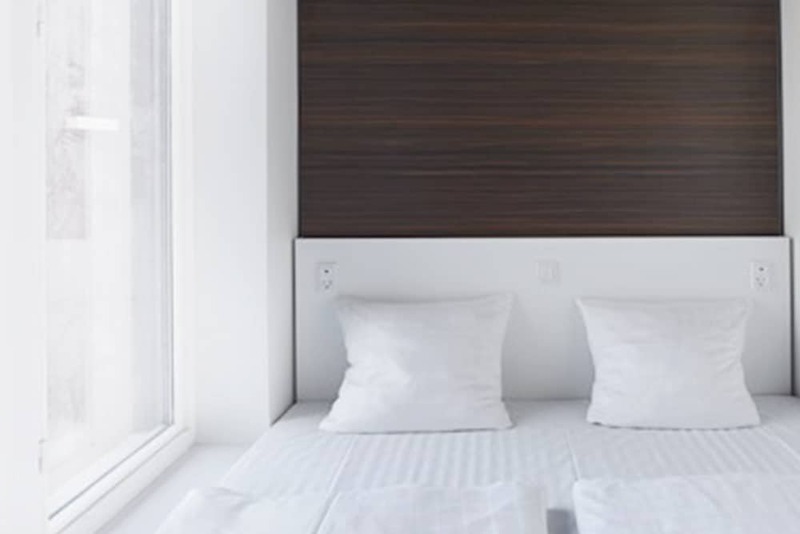 Towels and linen are included, as well as a personal locker during your stay. Bear in mind storage lockers (for arrival or departure day) are not included on the price. You will have to pay for this service. Even-though it is not included in the price, the breakfast buffet is beloved. You get a good deal for the price. What about Couchsurfing in Copenhagen? 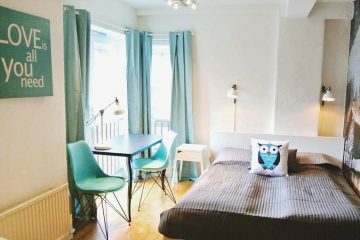 As Copenhagen is one of the most expensive cities in Europe, many people consider to do couchsurfing. For those who never heard about Couchsurfing, it is a platform to connect with locals. You stay in their spare room or couch for free. It is especially popular among world traveler. We have not used it to stay at somebody’s couch in the Danish capital, as we do love the hostel experience. Nevertheless, it is great site to find alternative, local events in Copenhagen. Another beloved and popular option for many travelers is staying at an Airbnb. On this site, you can rent a local apartment of find a room and stay at a local’s house. Get a solid 30€ off your first Airbnb experience with our link here. If you are going to Copenhagen to party, we do recommend you to stay at Urban House or Copenhagen Downtown Hostel. 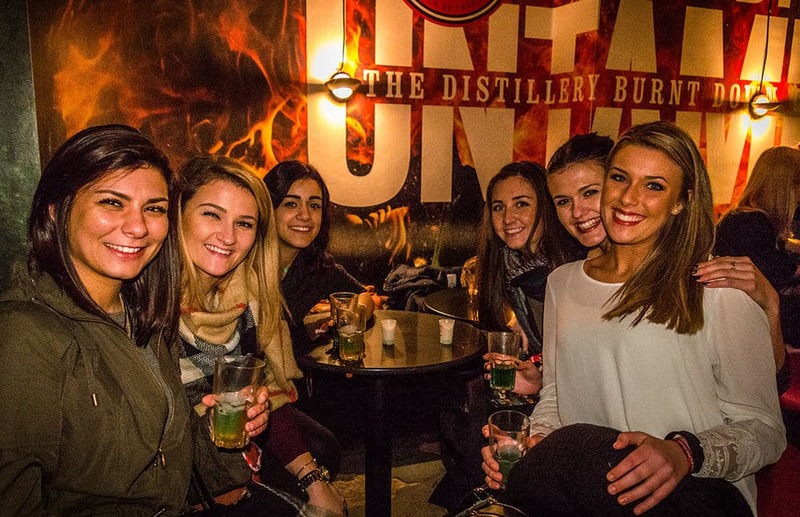 Both hostels do offer many events on the in-house bar. Especially Copenhagen Downtown Hostel is the best hostel in Copenhagen for party traveler. It is one of the best pubs in Copenhagen and a cool choice for backpackers. And btw, the best thing to do in Copenhagen as a solo-traveler is joining the one and only Pub Crawl. How about Cheap Hostel Copenhagen? Are there any cheap hostels in Copenhagen? There can be cheaper and the cheapest hostels than the ones mentioned above. The difference is usually 1-2€ ($1-2), and a lot of amenities are not included. This can be breakfast or linen. Keep also in mind a bad location far away from the city center costs you more in transport. This can be pricey in the Danish capital. However, if you are traveling on a shoe-string budget and you wanna save every penny, there are ways to find the cheapest places in Copenhagen. 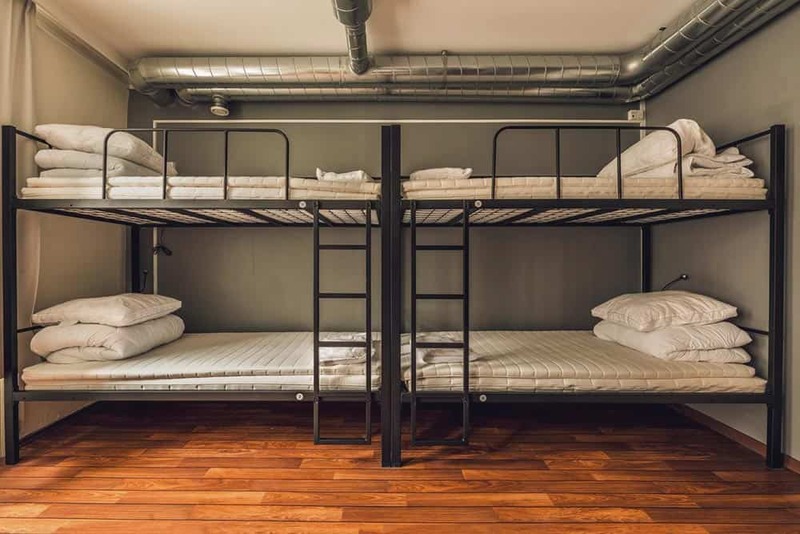 Read: 13 hacks to book hostels. 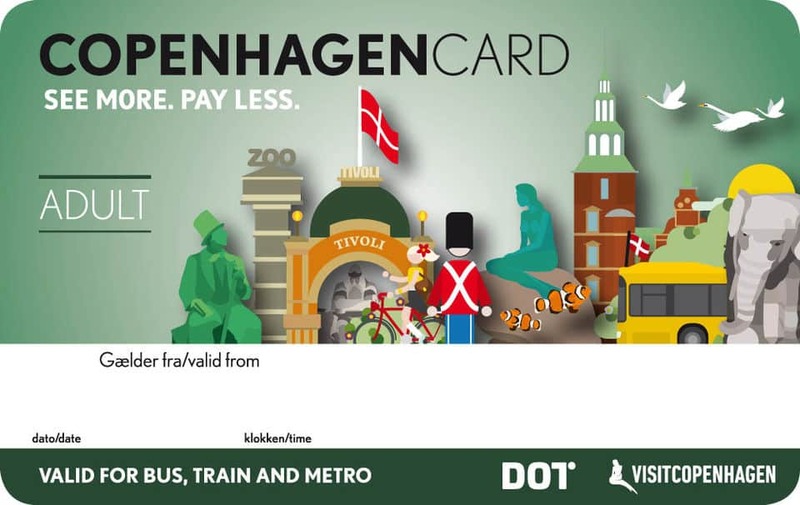 For saving even more money on museums and sights, go for the Copenhagen City Card. Get free entrance to 73 museums and attractions. You get even more discounts at participating restaurants and activities. Last but not least, you see Copenhagen from its waterways on a canal cruise. Here you can find promo codes for Urban House Copenhagen, Steel House and other fun hostels around. UPDATE: At the moment we do not have any valid discounts for the hostels in Copenhagen. You can subscribe to our newsletter to receive direct news on any hostel discounts we got for our readers. How to move around Copenhagen? Copenhagen is actually a small city. Moving around is easy, you can walk almost everywhere. Another good option is by bike. Copenhagen has a big cycling community. Join the hip, grab a bike! The coolest way to get around is the Hop On – Hop Off Boat and Bus. It’s an extra expense, but totally recommended for sightseeing along Tivoli Gardens, Opera House and Royal Palace. Here you have the 3 best hostels in Copenhagen put on a map together with a Copenhagen guide with things to do in Copenhagen. When you only have 2 days, aka. 48 hours in the city, then go for the Hop On – Hop Off Boat and Bus. It is a 48 hour ticket and it brings you by boat to the best sightseeing spots. You can save this map and use it while you are traveling around the city. Best way not to miss any must see in Copenhagen! 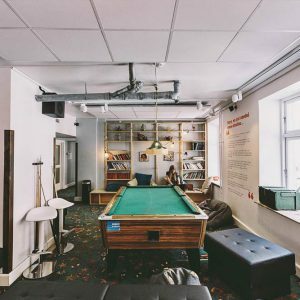 We would love to help you and make this guide to the coolest hostels in Copenhagen as useful and good as possible. Just write your questions below in the comment section. We will get back to you as soon as time allows. There you have the best and coolest design hostels in Copenhagen. They are all handpicked for couples, solo travelers and friends. 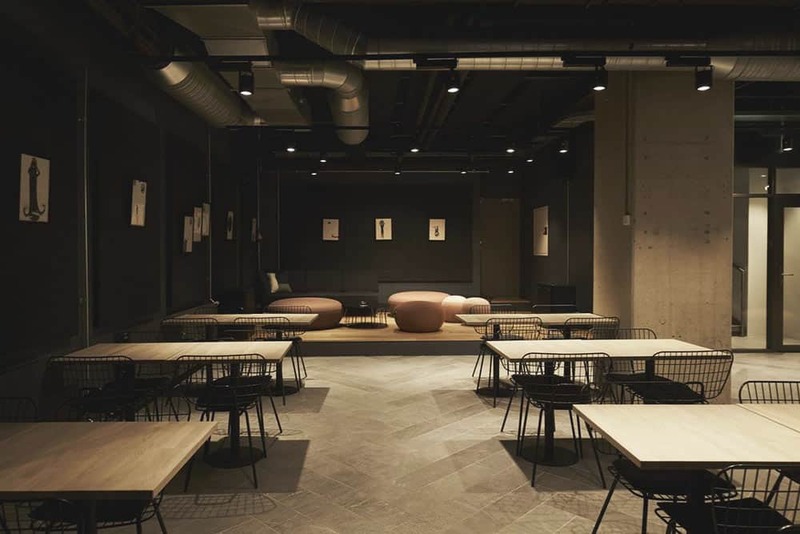 These hostels evoke the supremacy of the Danish design. 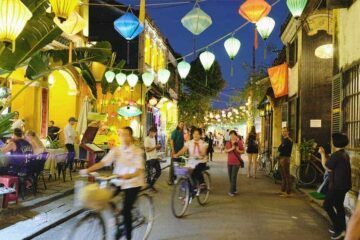 You will find also instagrammable streets and eye candy buildings around the around as well as in the hostels. Enjoy this modern city, known as one of the cleanest cities in the world.